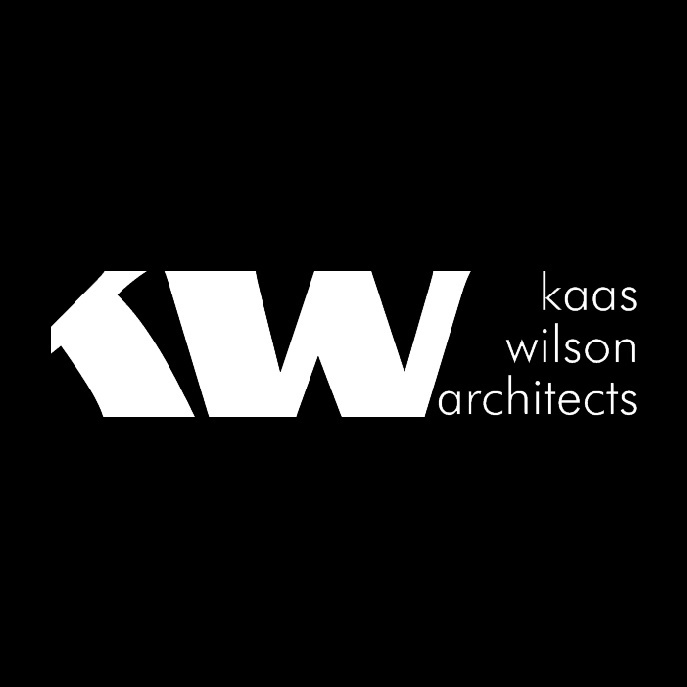 Kaas Wilson Architects is a unique Architectural design firm that uses a team approach to better understand specialized environments for work, home, and health. The team is exceptional in its ability to create positive solutions to complex buildings and interiors. 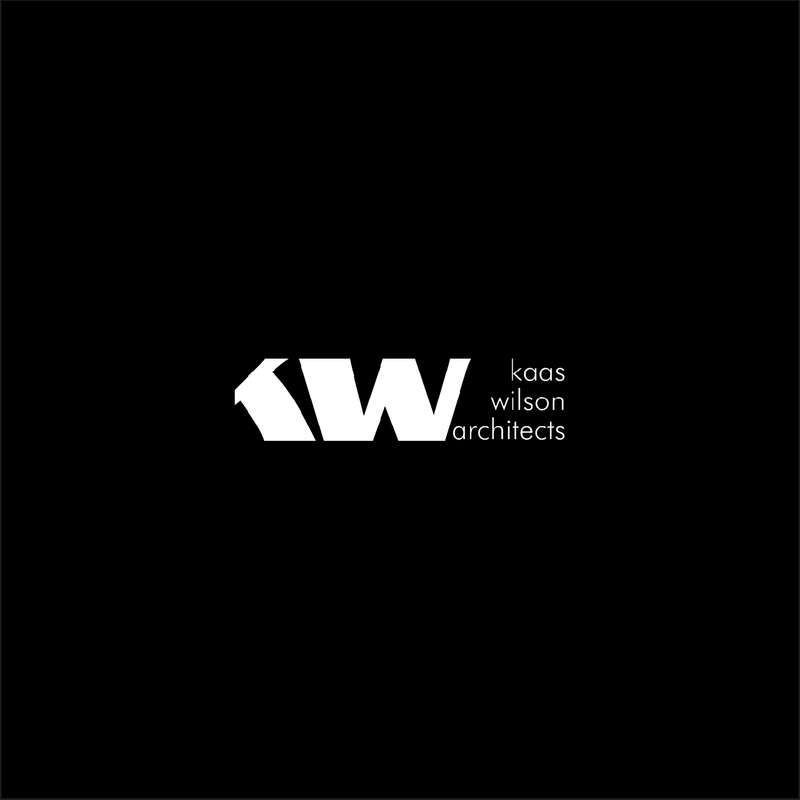 KWA thrives in early and constant collaboration with Clients and General Contractors, creating a team approach that generates unmatched successes in the end. 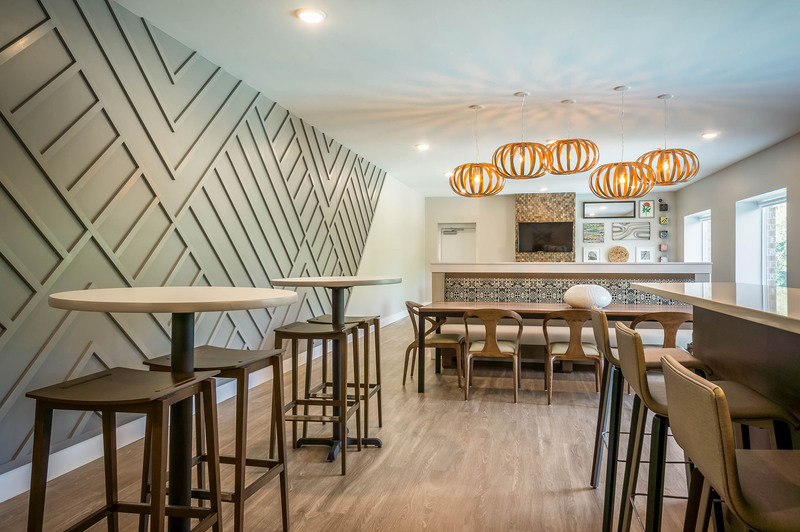 This process has produced award-winning projects in Senior Living, Market Rate Rental, Affordable Housing, Historic Preservation, and Rehabilitation.